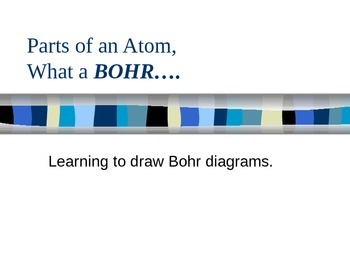 This presentation was designed to teach students how to draw a correct Bohr diagram. 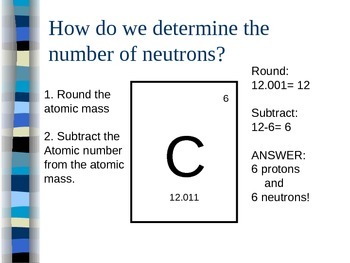 This can sometimes be a difficult task to learn and follow as the sequence is crucial for later in chemistry (unpaired electrons pair up later in bonding etc). 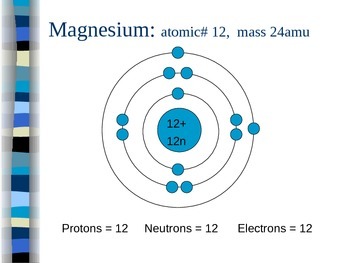 (Bohr diagram, 8th grade science, physical science, chemistry, elements).